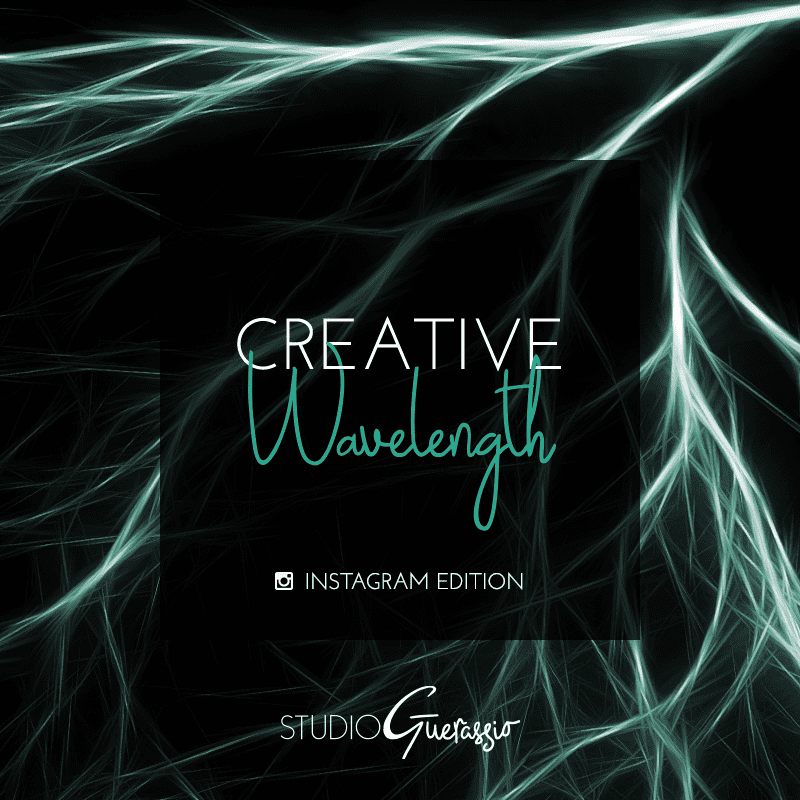 New year, new Creative Wavelength round-up! And I think we’re about due for another round of Instagram favorites, so I have a whole new batch for you to check out. These people are all doing amazing, beautiful, creative things, and documenting the process for our enjoyment. Take a look. Full disclosure: these are not straight screenshots, I cherrypicked what ‘grams to show based on what I’m most a fan of. 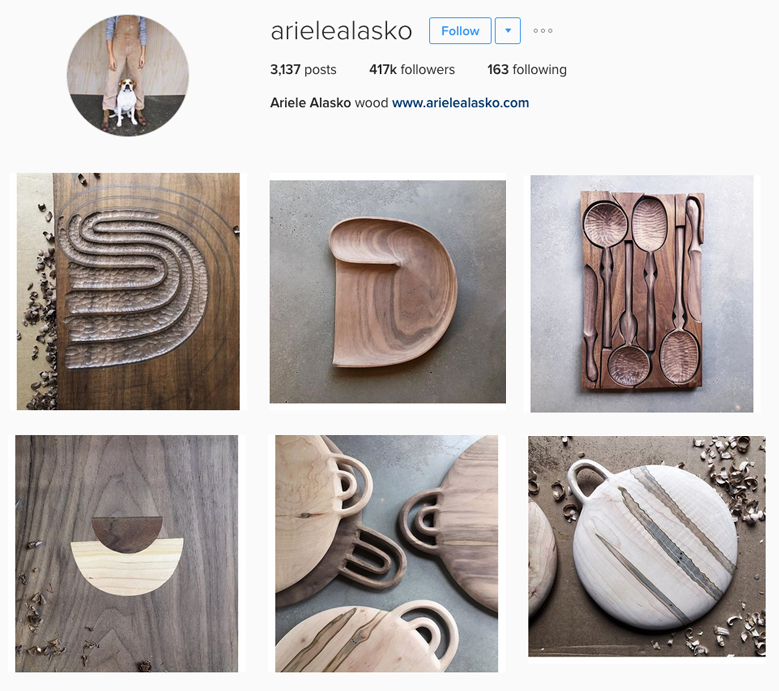 arielealasko does beautiful textured woodwork kitchen items and sculpture – with hand tools!! 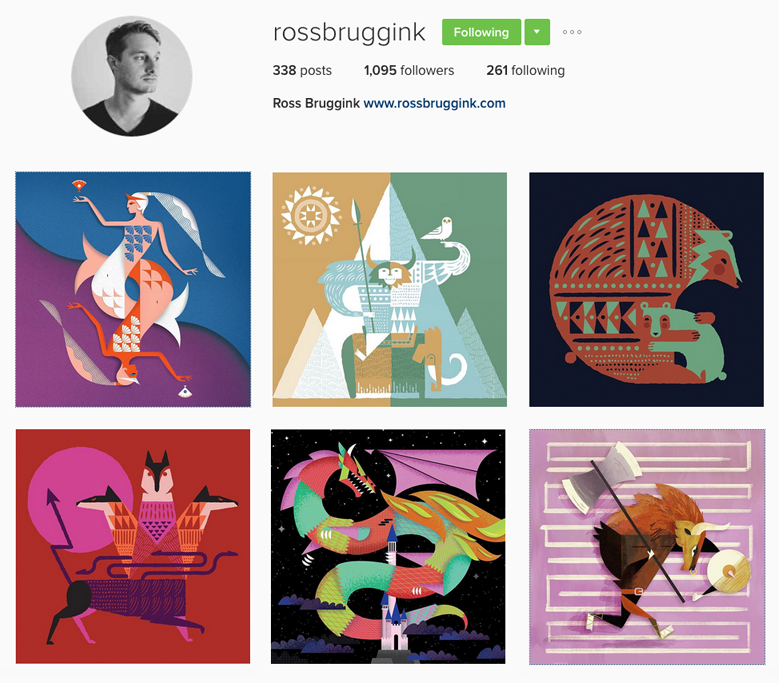 I love the #bestiary series by rossbruggink, where he illustrates creatures from mythology. 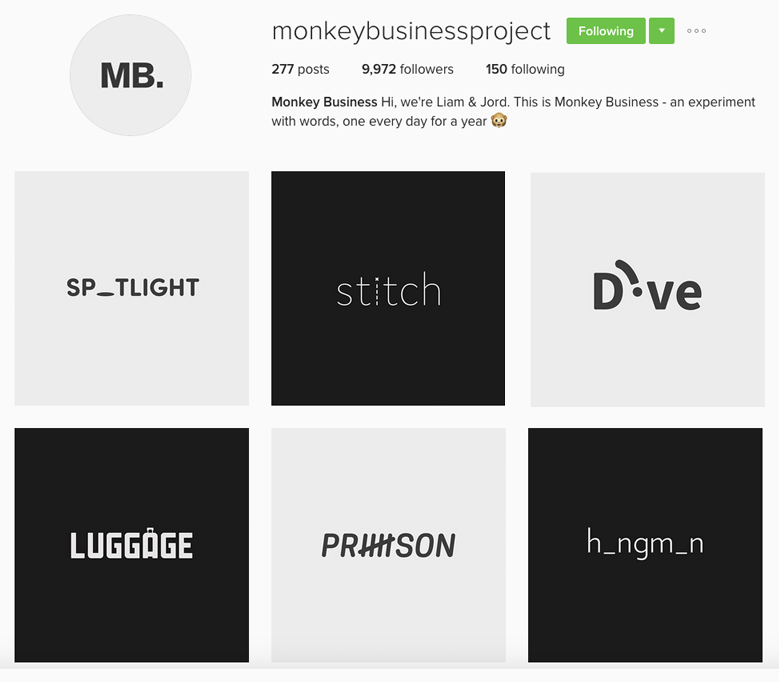 monkeybusinessproject gives me designer envy with this ongoing series of really clever word experiments. 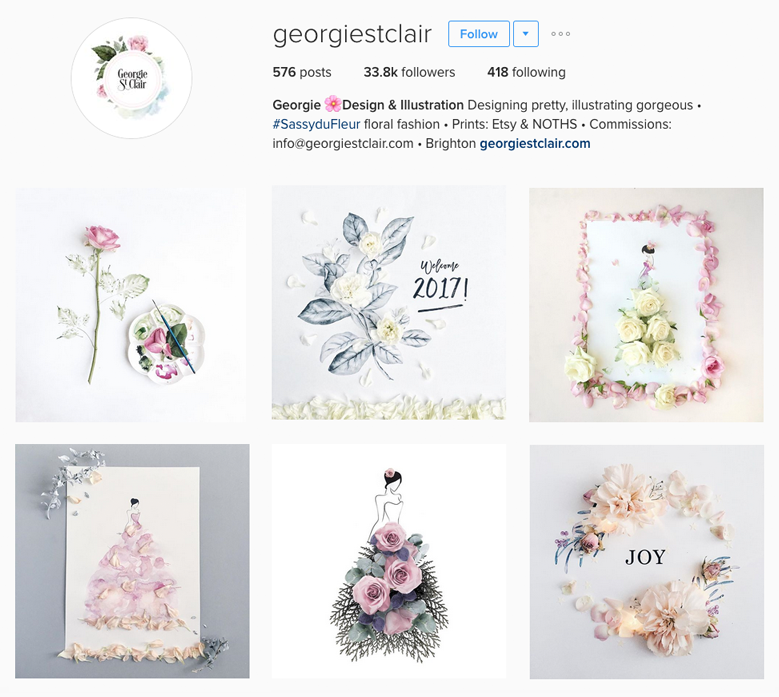 georgiestclair blends flower petals with her watercolor illustrations to create light and beautiful artwork. 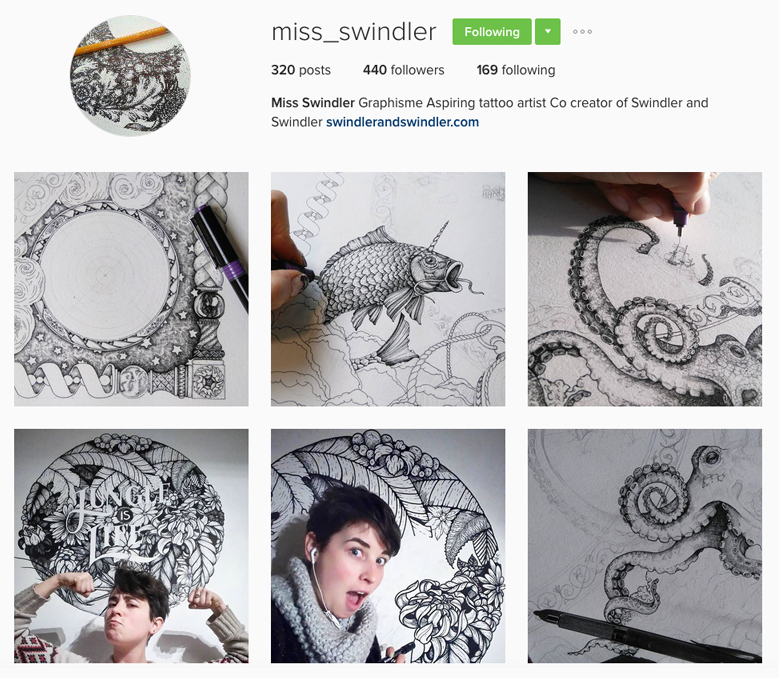 These incredibly detailed drawings by miss_swindler stun me every time. ⇒ And of course, you can also find me on Instagram, over at studioguerassio. 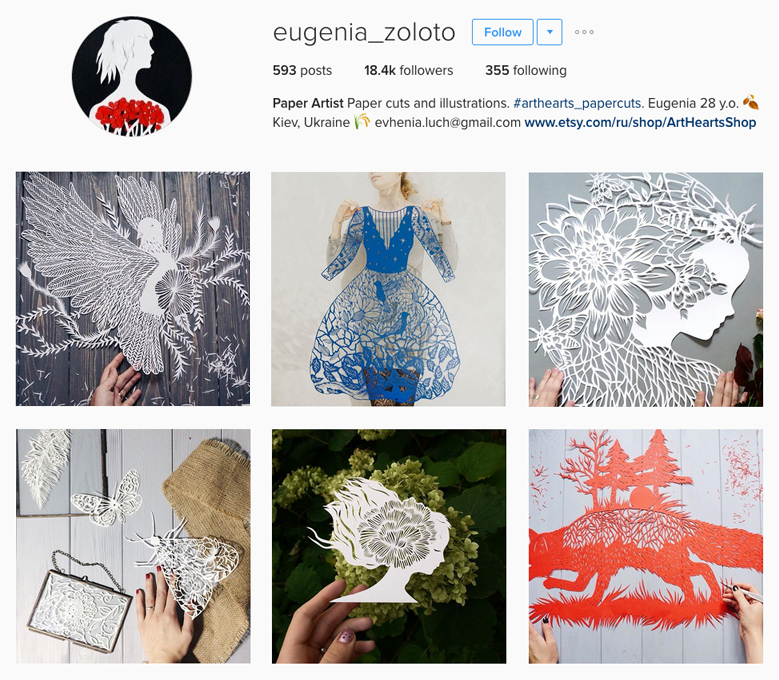 What are your favorite artsy accounts to follow on Instagram? Point me at ’em!